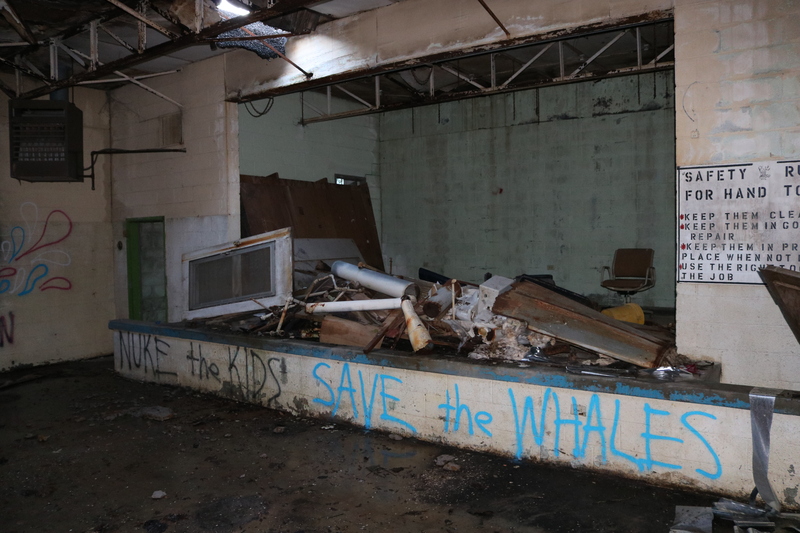 Students have not walked the hallways of the Oconee Street School building in almost 50 years, but that could change as soon as August. Why It’s Newsworthy: The Oconee Street School building has sat vacant since the school shut down. 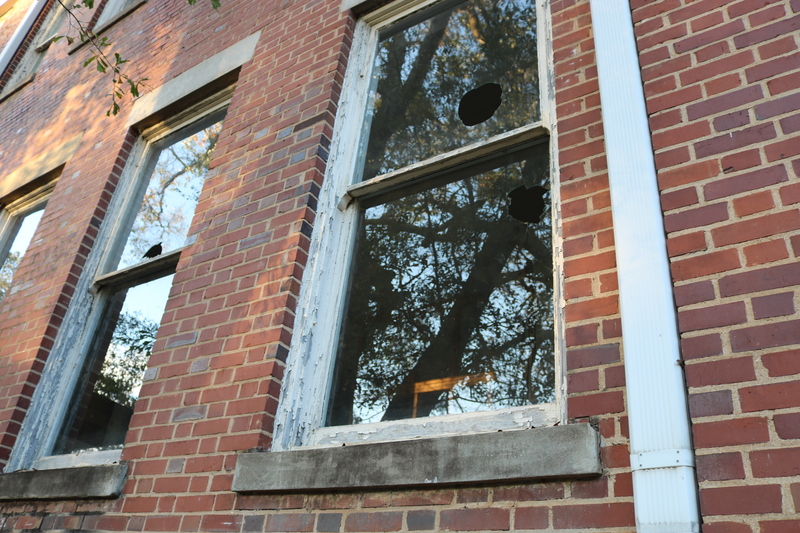 The historic building has become run-down, but it will again house students soon. 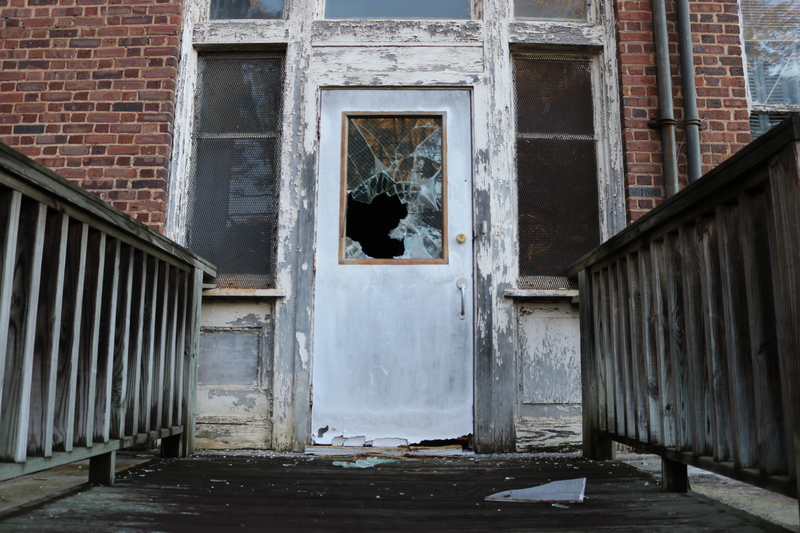 The brick building was built in 1908, and since the school stopped sessions around 1971, occupancy has been unsteady. After close to 15 years of vacancy, ACTION Inc., a non-profit agency devoted to helping people out of poverty, set up a headquarters in the building in 1989. ACTION ran into trouble and debt during the financial crisis, which led the organization to explore options. Athens-Clarke County rejected a plan to destroy the building and turn the property into townhomes, so selling the building became ACTION’s plan of attack. 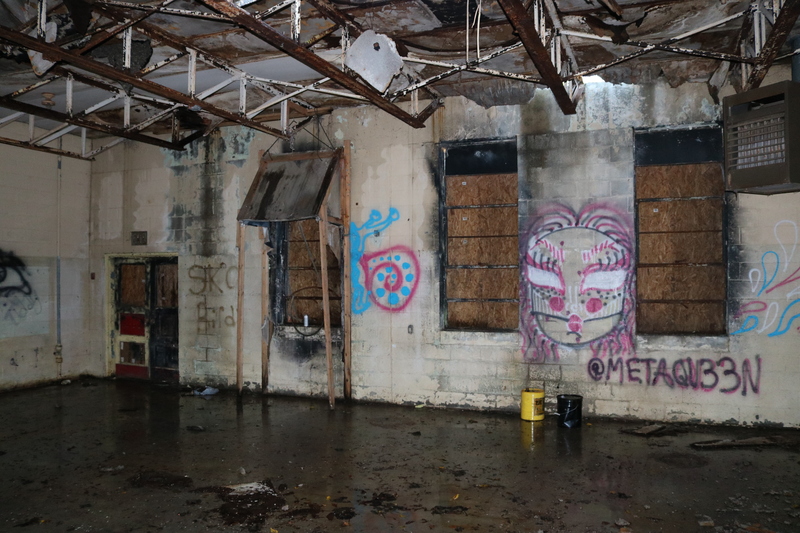 The Healing Place of Athens proposed a plan in 2015 to buy the building and turn it into a center for homeless men, but this did not come to fruition. Then, in 2017, an Atlanta developer named Wesley Defoor set his sights on the old school building. Defoor’s plan is to convert the building into 16 apartments, and given the location near campus, they will likely be used as student housing. Grahl Construction, an Athens-based contracting company founded in 2012, got the job to do the makeover on the building. Tolbert said some of the work done by Grahl will be repairing roofs and windows. Grahl will also be responsible for redoing the cracked concrete in the parking lot and tidying up the overgrown areas outside of the building on the property. The meat of the project will be converting the old classroom and office spaces into livable apartments. “The idea is to keep the historical integrity and feel of the building. So, the main staircase will stay and get a touch-up job, but some of the other walls will have to be knocked down and moved to different places,” Tolbert said. One potential issue Grahl could run into is dealing with asbestos that may exist in the building. 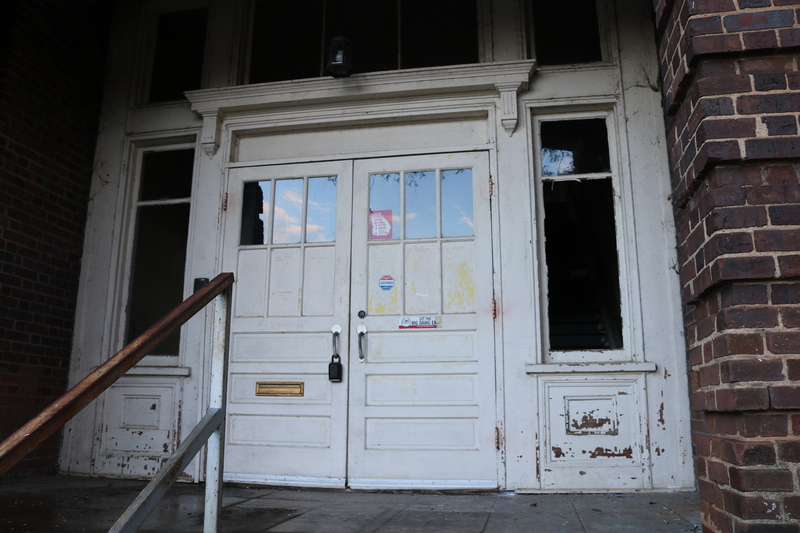 “Older buildings like this one run the risk of hazardous materials. One of the inspections we are waiting on is for is the asbestos. Depending on the rating we receive for the building in the inspection, we will have to decide how to move forward,” Tolbert said. Tolbert said that if the rating is above a certain number, then Grahl will have to hire another company that is certified to come in and deal with the asbestos issue. Despite this, tentative plans for the completion of the project with 16 apartments, a redone parking lot and a workout facility with a study area are for sometime near August. The school building sits in an area already populated with residents and students alike. A few smaller apartment complexes sit a block away, and everywhere else is lined with houses. Most evenings find people taking a quick run or walking their dogs by the old school, and some view the building in its current state as a bit of an eyesore. “It’s very run down. 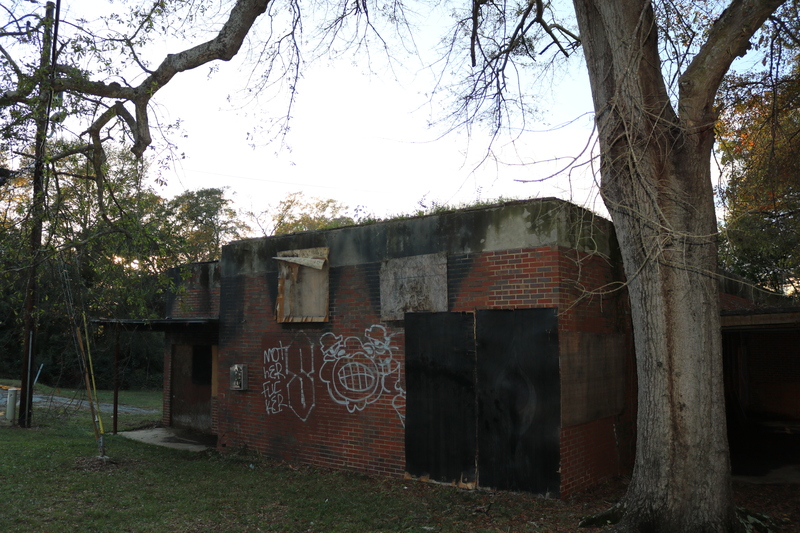 You see homeless people every now and then sleeping on the front porch, and people are spray painting obscene things on the building,” said Lance McCurley, a junior journalism major at UGA who has lived in the neighborhood for four years. McCurley said he was excited about the plans for the building and the potential to make the neighborhood look better and feel safer, but he had a few reservations about a potential large influx of more people. “I literally grew up within sight of the school, and it played an important role in my, my parents’ and my siblings’ lives,” said Phillip Seagraves, a former student of the Oconee Street School. Seagraves attended the Oconee Street School on and off from kindergarten through sixth grade. His family moved around during this period, but he took the majority of his elementary school years at Oconee Street School from 1955 until 1963. Not only the school, but the building made an imprint on Seagraves’s life. He said the large windows that are still present to this day are that size to allow for cooling when necessary. He also said he is excited for the future of the building. “I feel that becoming apartments is a great use for this former school building. I hope that the renovation and the new use will allow this historic building to live on for many more years,” he said. 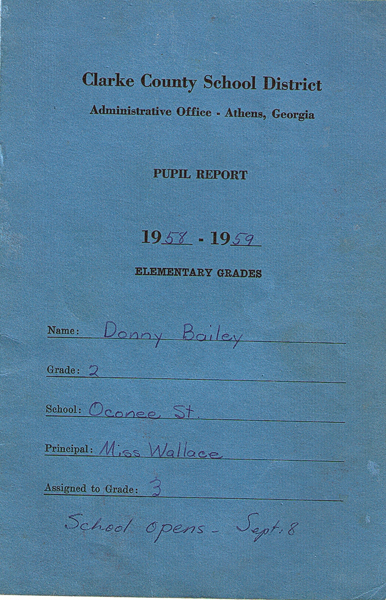 Seagraves’s wife, Donny Bailey Seagraves, also attended Oconee Street School. Although they did not know each other during their years at the school, they shared a similar affection for their experience. Donny Seagraves is a published author, and she partly credits her writing career to her roots at Oconee Street School. 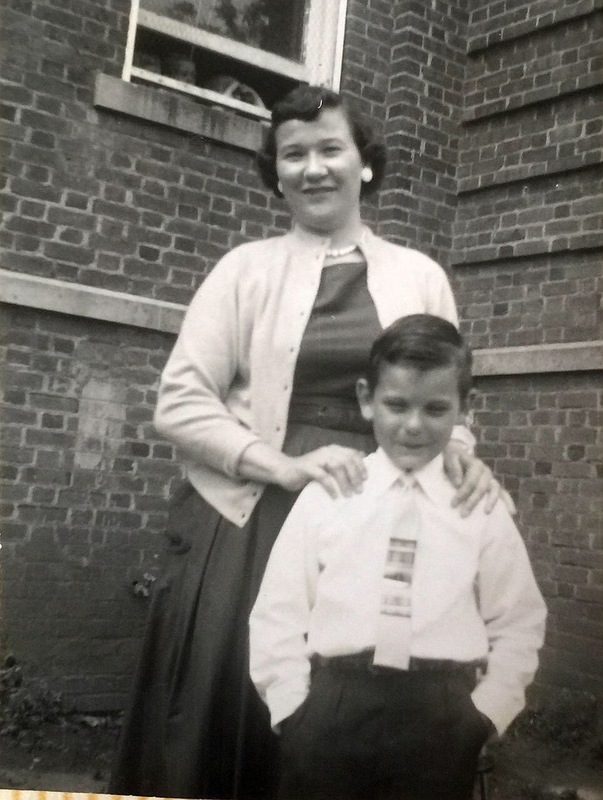 Her fourth- and fifth-grade teacher, Mrs. Doster, had a particularly important impact. Donny Seagraves also shared her husband’s excitement for the future of the Oconee Street School building. “I’ve watched the former Oconee Street School building deteriorate for many years and was afraid that it might eventually be torn down. When I heard about the renovation and the new use for the building, I was both relieved and happy to know that this building will hopefully stand for many more years,” she said.